Xenia Zemskaja is a composer, musician and singer. She graduated with a degree in music composition from the Tallinn Music and Theatre Academy studied by prof. Toivo Tulev. She also studied at Chopin University of Music in Warsaw; took advanced master courses of Arvo Pärt, Pedro Guajardo, Heinz Karl Gruber, Fabio Cifariello Ciardi and others. Her music has been performed at many concerts and festivals in Estonia, Finland, Portugal and Poland. 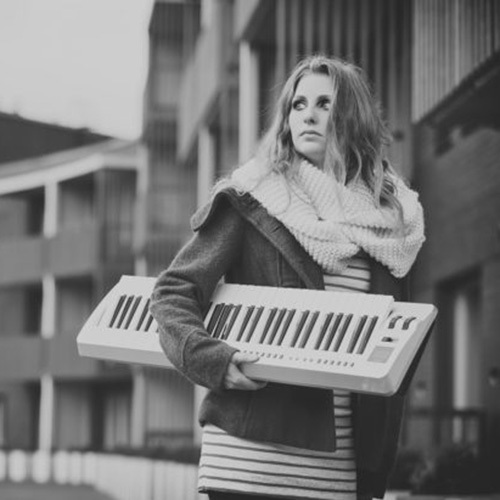 She is currently working as a freelance composer doing projects for music, film and theatre arts. Xenia Zemskaja's composition "Onomatopoeia" appears on our compilation "Odyssey of Rapture vol 3"